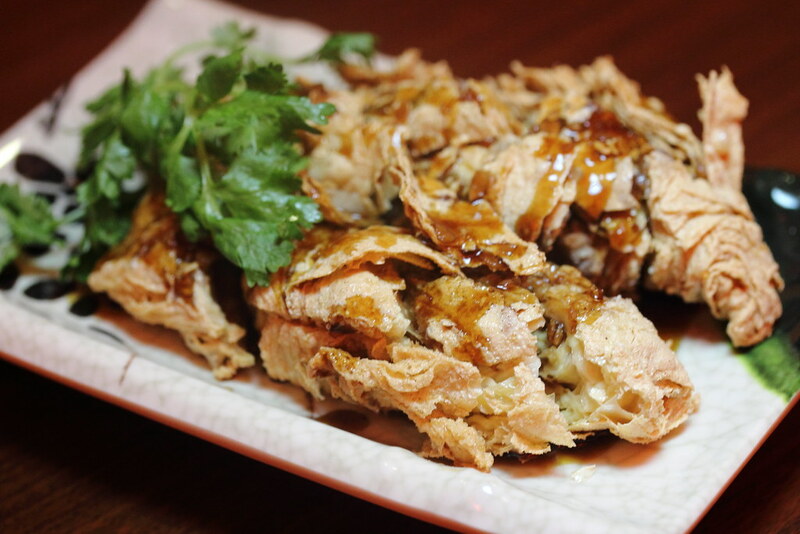 Celebrating its 3rd anniversary, Lee's Taiwanese has refreshed its menu with the returning of old favourites and new delights. On top of that it has also introduced an a la carte buffet with a selection of over 20 dishes. The a la carte buffet is available on weekday only with free dessert and drinks. Do note that the buffet is available at JEM outlet ($16.90) from 1130am to 5pm while Star Vista outlet ($19.90) is from 3pm to 10pm. 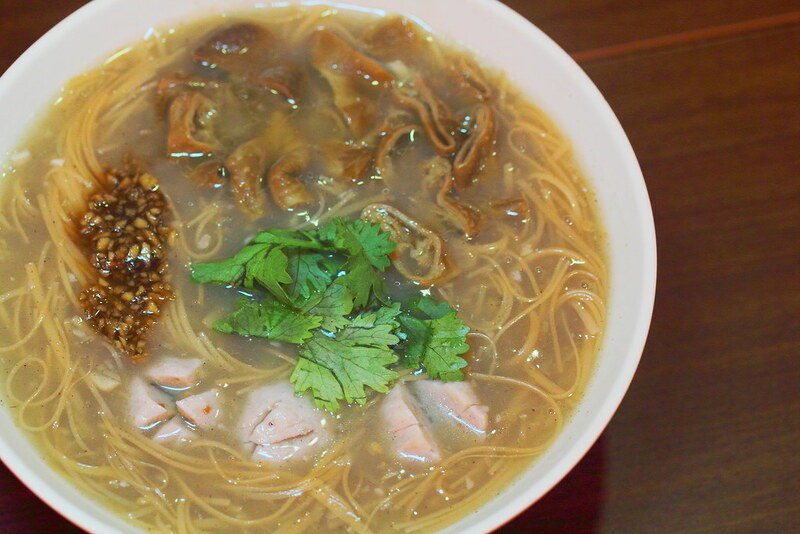 Probably the very first dish that I am introduce to Taiwanese cuisine is the Pig Intestines & Meat Ball Mee Sua ($10). The version at Lee's Taiwanese is as close as the one I had in Taiwan topped with garlic, chilli and vinegar. The rice vermicelli which comes with a nice silky bite is imported from Taiwan. Instead of buying an air ticket to fly to Taiwan, Lee's Taiwanese has brought the popular Taiwan street food dishes to their menu. I tried some of the street snacks such as Sweet Potato Fries ($6.90), Salt & Pepper Chicken ($6.90), Pig Intestines with Scallion ($7.50) and Crispy Chicken Chop ($7.80). 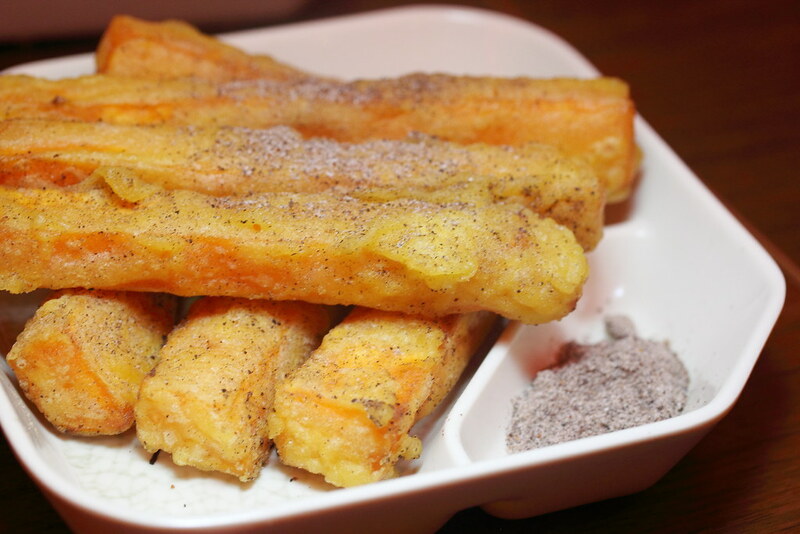 The Sweet Potato Fries has a nice thin batter coated around it, giving it a nice crispy bite. The sweet potato itself thickly cut, allowing one to appreciate its sweetness to the fullest. 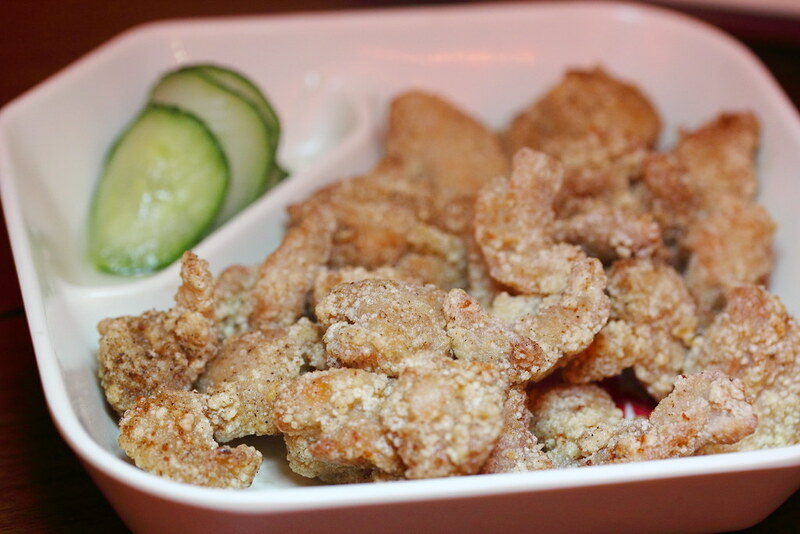 A very enjoyable snack delight is the Salt & Pepper Chicken ($6.90). These crispy and juicy chunks of chicken meat are popping goodness that is perfect with a a glass of beer. The Pig Intestines with Scallion ($7.50) was fried to a nice crunchy bite. 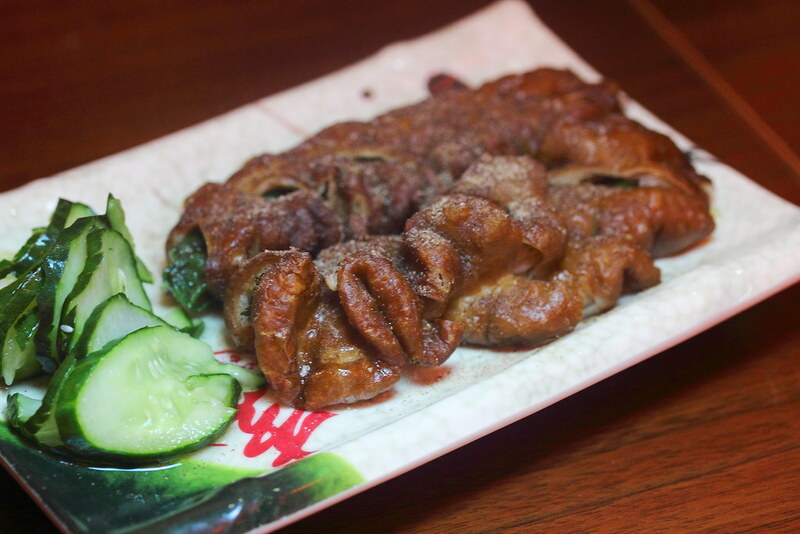 The scallion stuffed into the pig intestines is a clever idea to mask the gamey taste of the innard. 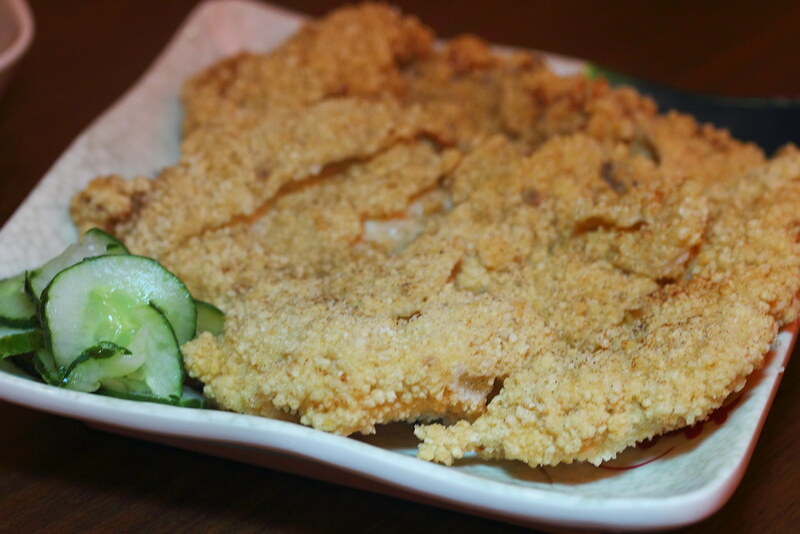 Another popular Taiwan street food dish is the Crispy Chicken Chop ($7.80). This is really a huge piece of offering on the plate. While the meat still retained the juiciness, I thought the batter was a pale shadow compare to the other Taiwanese restaurants or stalls. 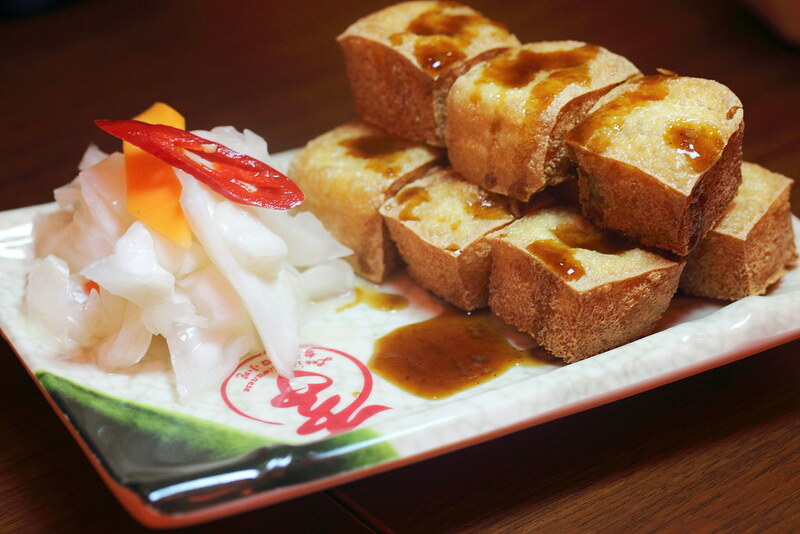 Some other dishes I tried on the menu are the Crispy Bean Curd Rolls ($4.80) and Golden Tofu with Taiwan Kimchi ($4.80). Nothing much to shout about but a nice complement to the meal at Lee's Taiwanese. I am a big fan for Century Egg Tofu ($4.80) but this at Lee's Taiwanese did not manage to excite me. The whole execution felt very individual. 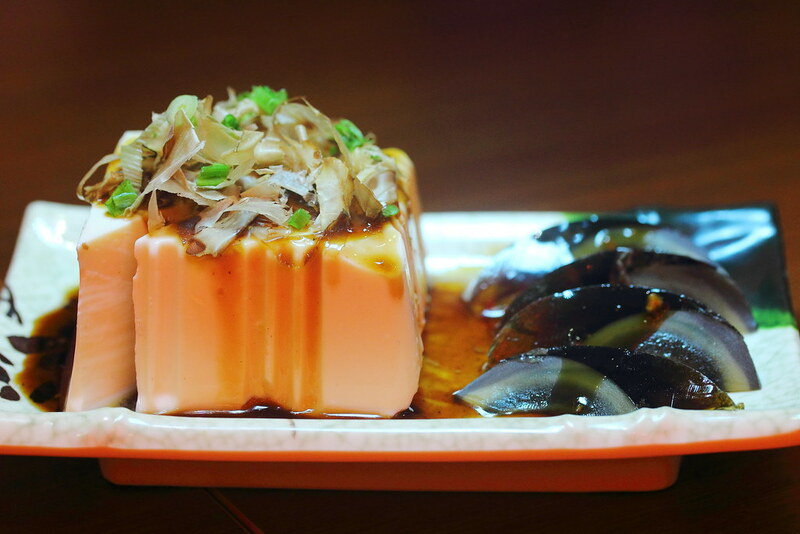 I still miss the authentic century egg cold tofu I had in Taiwan years back. 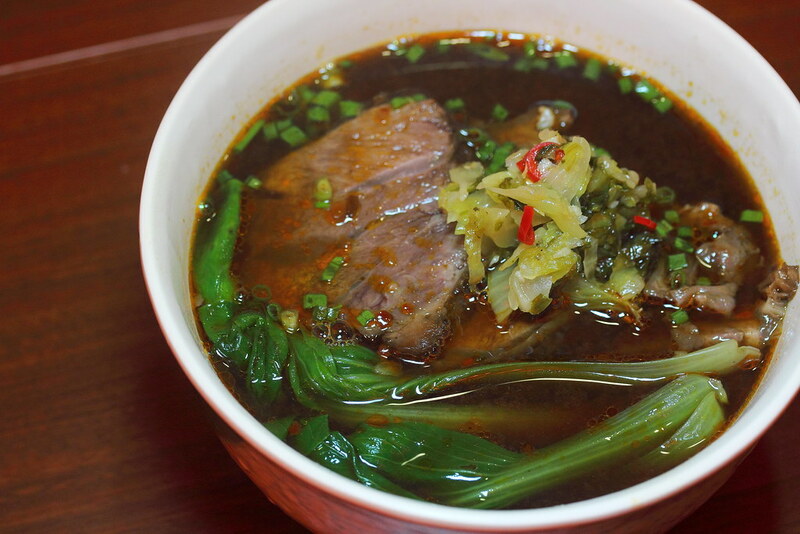 Not to miss is the Signature Taiwanese Beef Noodle Soup ($13.80) which comes with a hint of spiciness in the soup base. 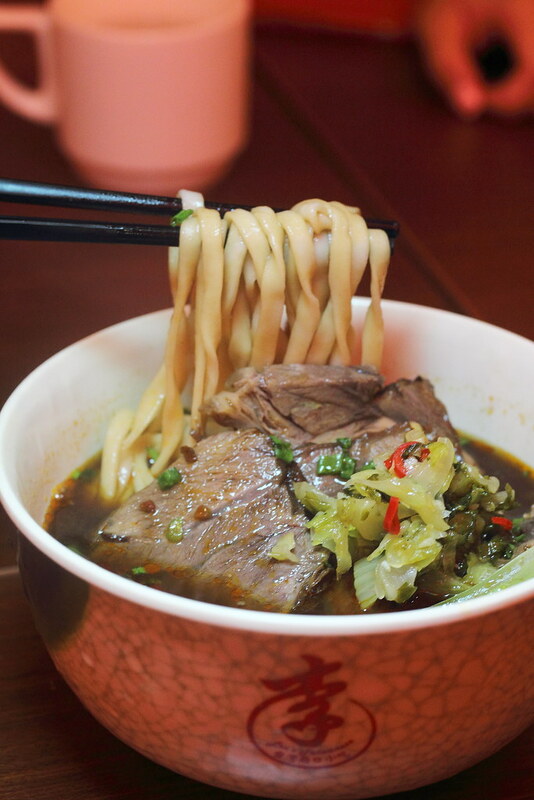 Severed with tender beef, salted vegetables and handmade noodles, this is a good slurping bowl of springy noodles dish. For those that needs their daily intake of rice, there are the Braised Minced Pork Rice ($9.80) and Shredded Chicken Rice ($7.80). 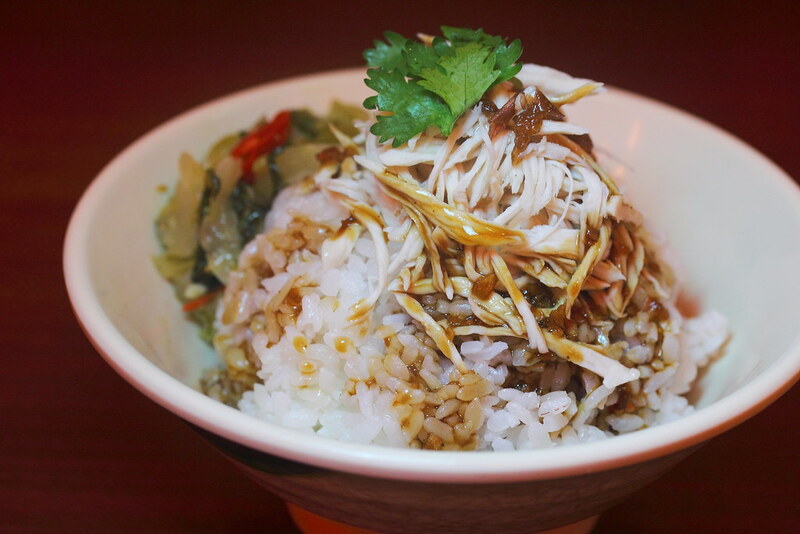 The braised minced pork rice is really flavoured which I don't mind polishing it off. The shredded chicken rice which is so called the Taiwanese version of hainanese chicken rice will find it hard to win the palate of the local who are already used to their own authentic version in locally. However I must applauded the shallot oil that perfumed the bowl of plain looking rice which surprisingly is very fragrant and aromatic. It seems like Mala Guo is the latest trend and craze in Singapore. Despite the fiery spiciness of the dish, Singaporean seems to enjoy it. With that, Lee's Taiwanese has also come up with its own Taiwanese style Mala Spicy Fry (from $12.80). It also has a Mala Guo Set ($28) with appetizers and drinks that is good for 2 pax. 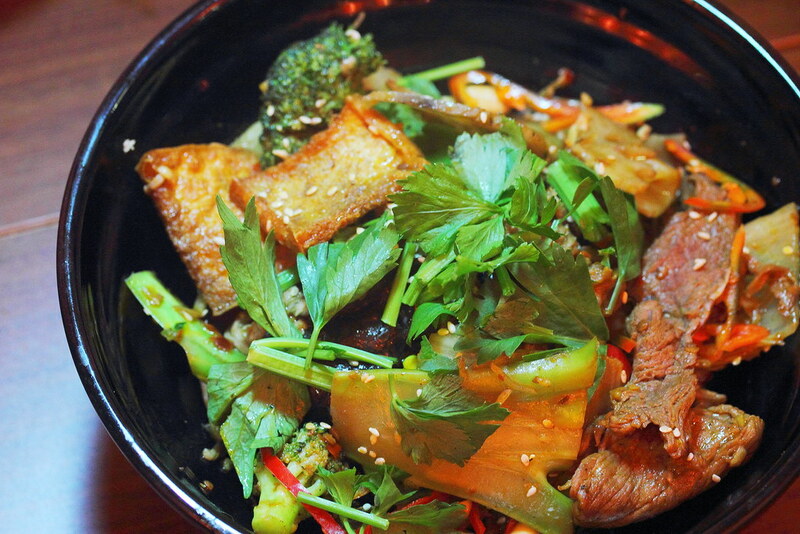 With three different spicy levels to choose from, this is one of the most memorable new dishes that I tried. 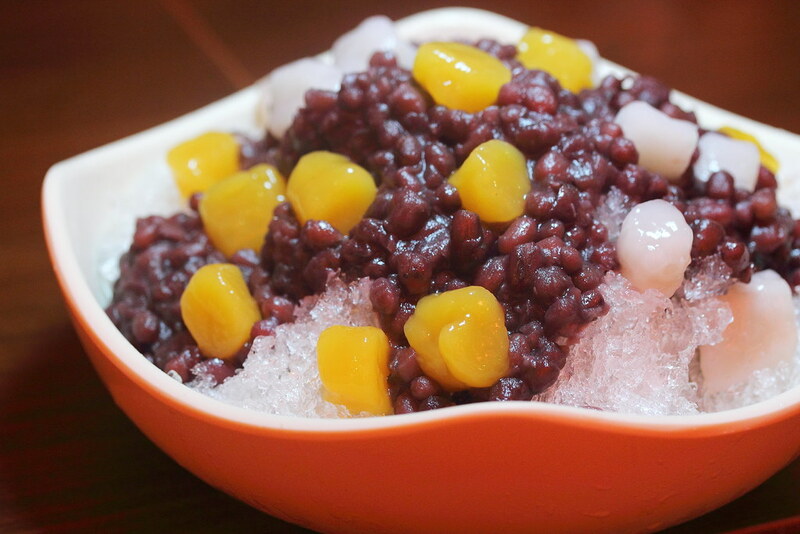 Last but not least, the Signature Red Bean Ice with Yam Balls ($5.80) to cool off that fiery tongue after the Mala Spicy Fry. The portion is quite huge. It is perfect for sharing. 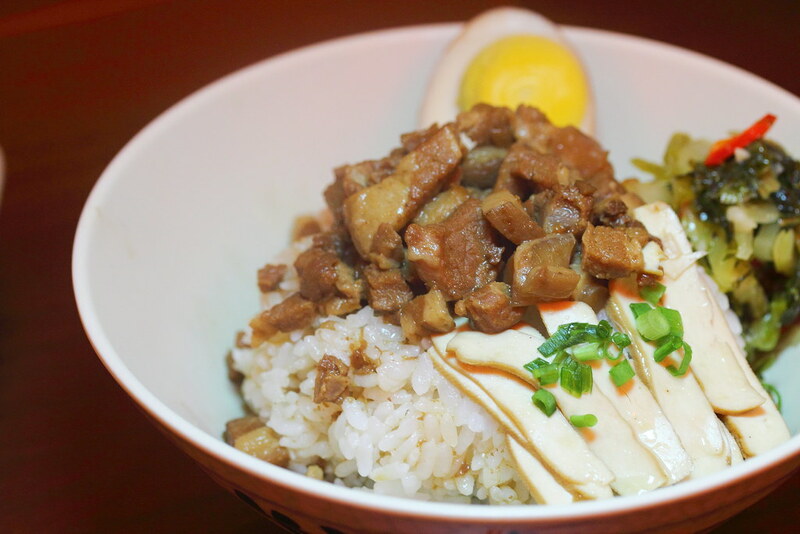 Lee's Taiwanese is one of the few Taiwan restaurant I would go to if I am looking for some authentic Taiwanese food. The quality has been pretty consistent. The new dishes look promising and the a la carte buffet is very value for money. Just found your site. Very poor grammar use and your scoring system (which is clearly copying ieatishootiblog's style) is not well-supported by your actual review. Remember the first rule of blogging: write well. Thank you for your feedback. I will continue to improve my writing. Sorry to say this but I would not use the word copy for the rating system. I think we learnt from one another. What makes you think he did not copy from somewhere or some platform. Anyway, I want to keep this as my personal site and do what I enjoy in documenting my food experience and exploration. I am not interested to be a famous blogger, writer or critic. Last but not least, thanks for visiting the site and taking time to leave a comment.